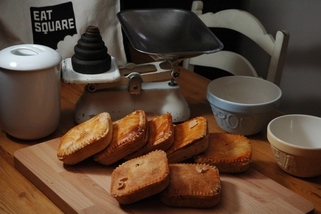 Enjoy Gluten Free Pies by Post! Order 3 pies the same or...Can't make your mind up on which flavour pie to have? 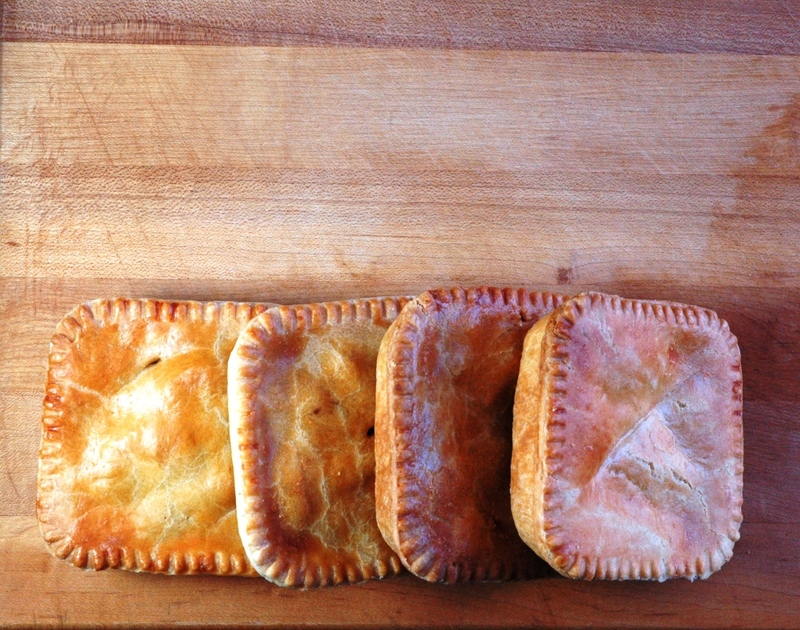 Try a mixed box of 3 gluten free pies. We will include a Roast Vegetable Pie, Indian Spice Pie, Sweet Potato and Goat Cheese and Homity Pie - all subject to availability and do add any comments or requests in the comment box when ordering if you do have a preference. This is a traditional chunky steak pie. We take local free red tractor beef steak, cut in to chunks, and slowly cook it in a rich gravy. 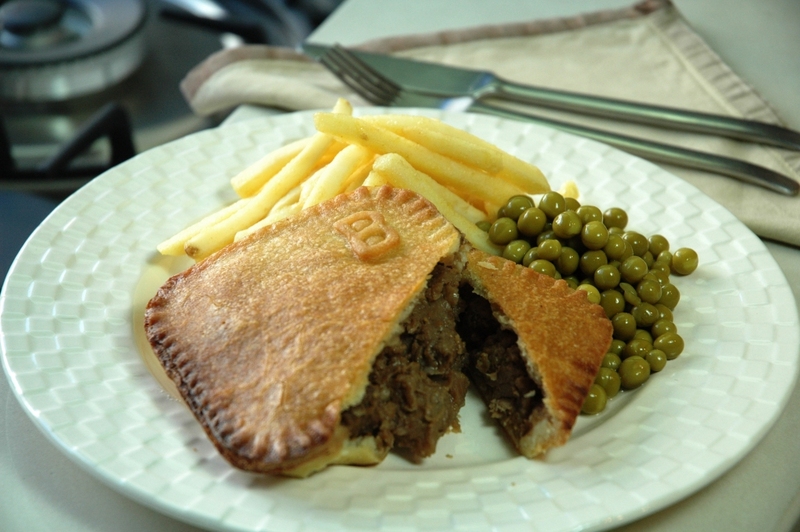 This beefy filling goes in our flavoursome short crust pastry to make a classic traditional pie. 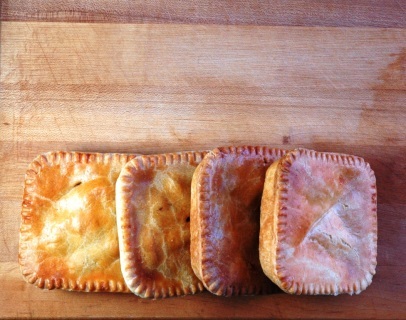 Ingredients: Steak Filling (55%) (British Beef 27%, water, onions, gluten free flour, celery, carrots, beef stock powder (contains celery), salt, black pepper, Pastry contains wheat flour (Gluten), palm oil and seasoning.